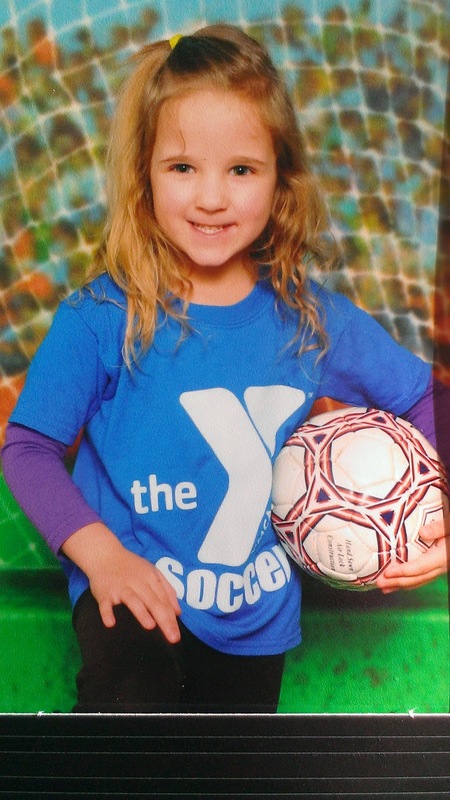 Marley had her last soccer game last Saturday. She never did score a goal this season, but did lots of running. After her game she received her trophy. It was so cute, a little soccer bobble head. Now that soccer is over she's signed up for dance class and starting in April she'll start t-ball.